QantasLink Airlink QantasLink is a regional brand of Australian airline Qantas and is an affiliate member of the Oneworld airline alliance. It is a major competitor to Regional Express Airlines and Virgin Australia Regional Airlines. 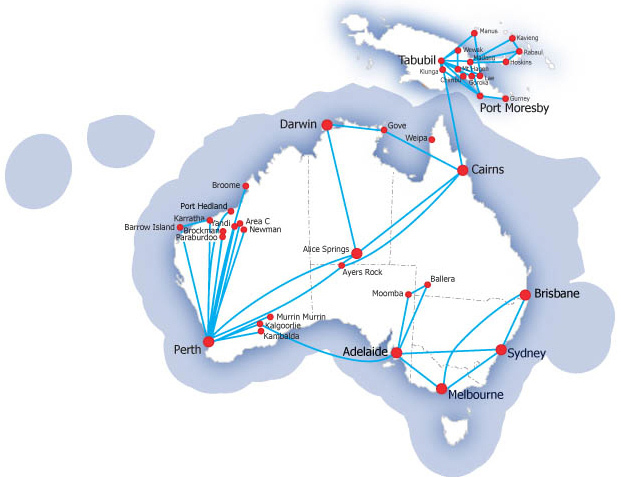 As of September 2010 QantasLink provides 1,900 flights each week to 54 domestic locations.